Some sad news to bring you all that Society volunteer Grahame Searby has died unexpectedly. Grahame had been helping run the Society’s Marsden Shuttle for over 10 years and will be sorely missed. 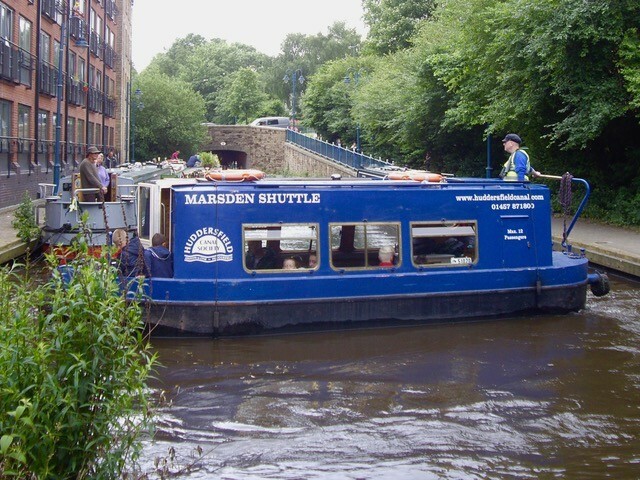 Grahame at the helm, turning the boat expertly at the recent Stalybridge Festival.